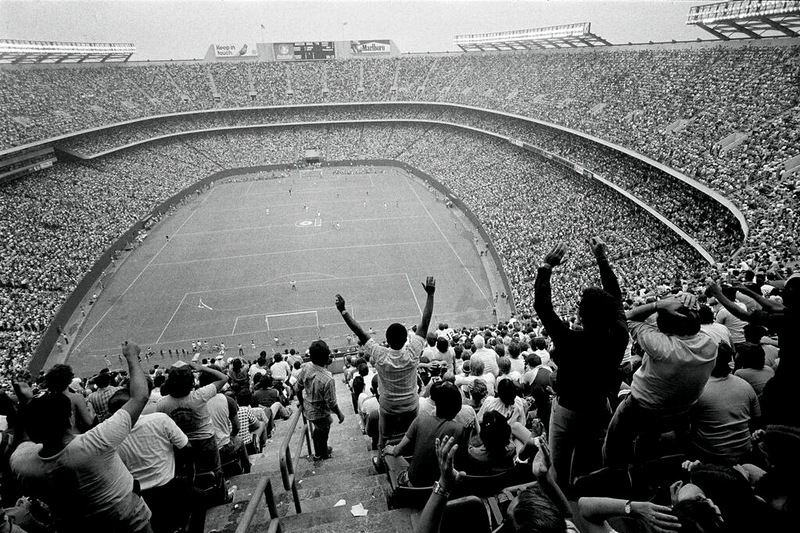 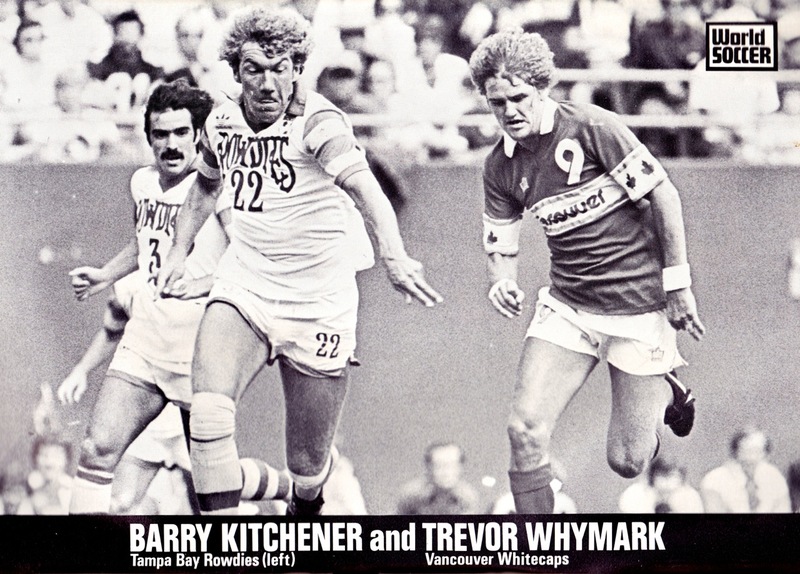 We’re dedicating a series of posts in our evergreen Vintage series to the glitz and the razzamatazz of the North American Soccer League, 1968 to 1984. 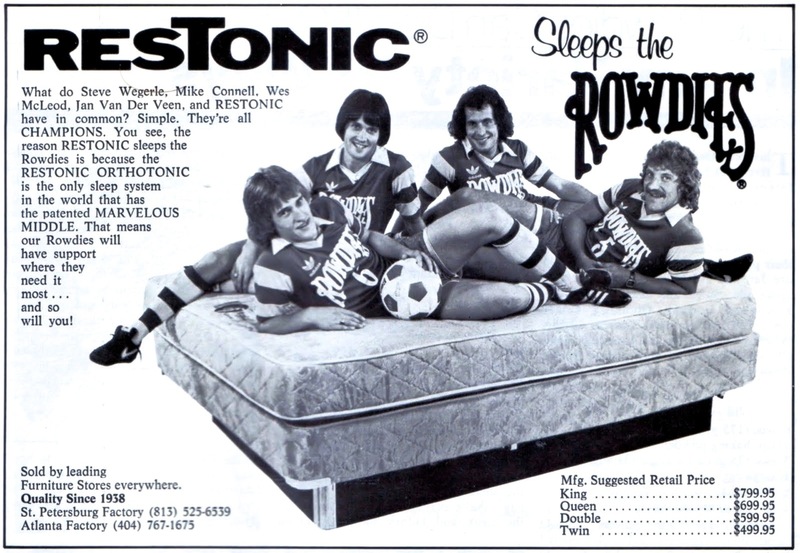 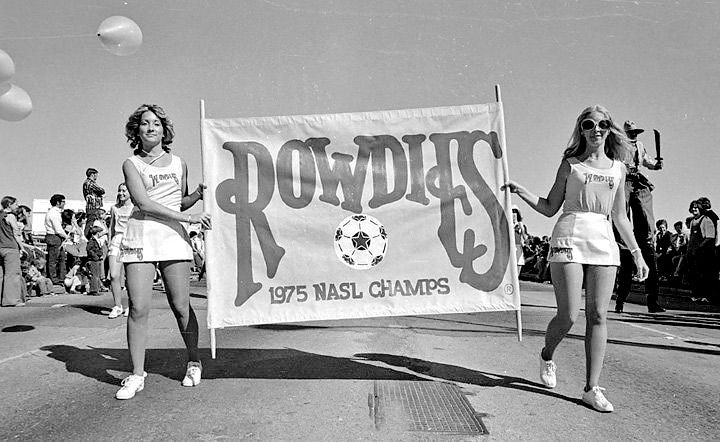 Our first featured club is Florida’s Tampa Bay Rowdies and we’ve assembled an eclectic and colourful gallery of retro Rowdies pictures and advertising from the club’s heyday. 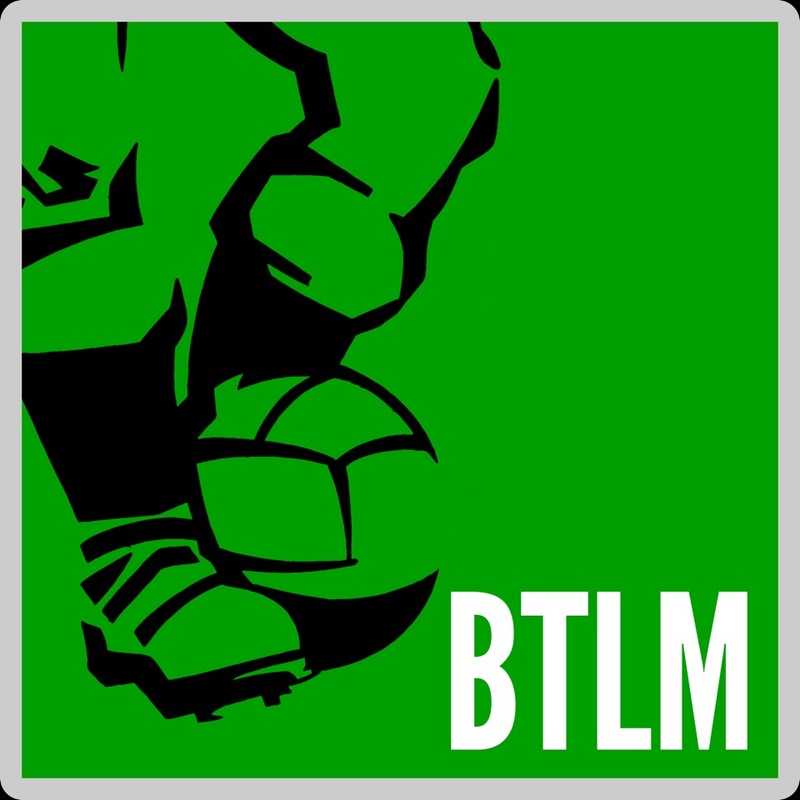 This collection is brought to you in association with the excellent @TheSkyStrikers Twitter account whose owner, Miles, shares BTLM’s fascination with great football imagery from the past. 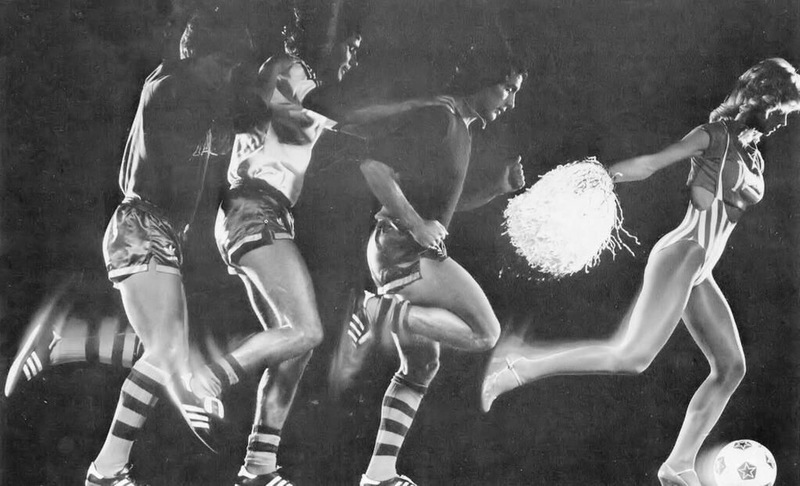 Click any of the images to open the gallery. 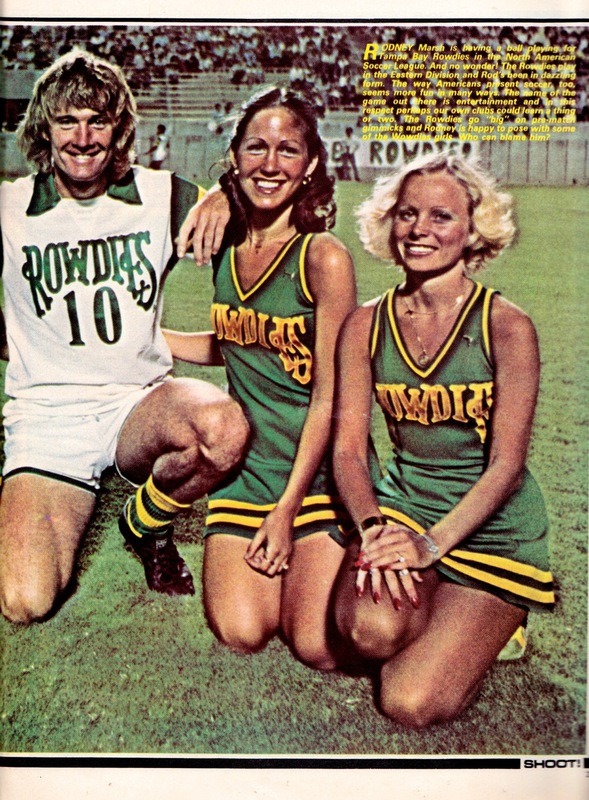 During the NASL years Tampa Bay Rowdies developed a reputation as one of the League’s highest-profile and most successful clubs. 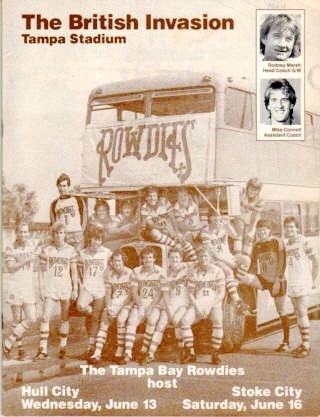 Rowdies claimed a Soccer Bowl championship win in its inaugural League season of 1975 and finished as runners-up on two other occasions. 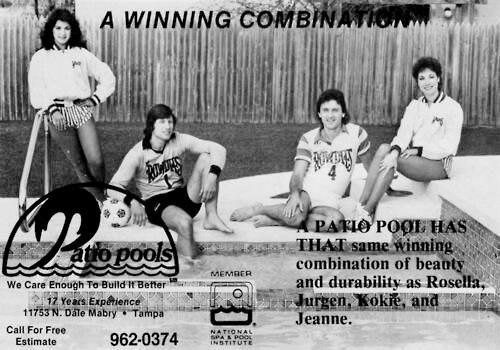 No other club could match the three titles the club won in the NASL Indoor League that ran in parallel to the main championship.